So hard to choose a favorite from Albion!! But if i had to choose my favv would probably be the La Fleur One-Piece Swimsuit. So cute! I like the Trove Rash Guard Body Suit (since I’ve got fair skin). The shell shock one piece! Peachy Keen Tankini is very cute! I love the Sophia – black and white is my fav! I love, Love, LOVE the Clementine swim top with high waisted bottoms. So, so cute! THe Wave Midnight One Piece! But I love them all! The one piece shell shock. The back of it is as gorgeous as the front. Weekender or peachy keen top! I like the Audrey bathing suit and the one above you reviewed. I love the look of both. I love Albion! I want the Sophia so badly, I am loving that off the shoulder look this summer! These are beautiful suits! I am loving the Grace off the shoulder one-piece! I love the Treasure Island one piece, its so cute! Thanks for the giveaway. I can’t decide! I think I like the Maria or your Antigua. So many gorgeous suits! Castaway One Piece is adorable! I am so in love with their swimsuits! My favorite would have to be “The Globe Trotter One-Piece Cut Out Suit”! Eeek!! They are all so wonderful! My favorite is the Audrey, it is just so classic and elegant! 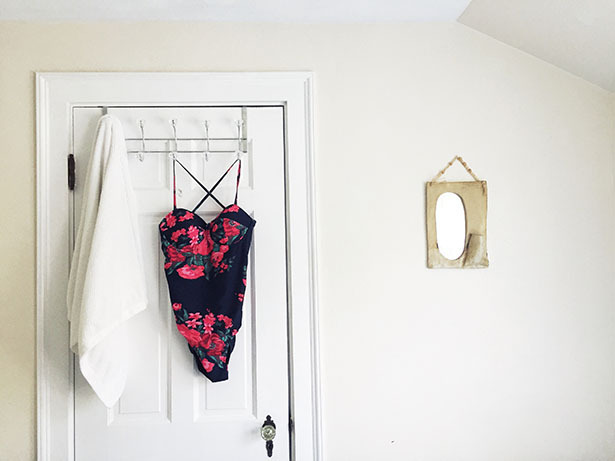 I love The Weekender one-piece swimsuit! I like the Orchid off Shoulder one piece. Such a pretty color! I like The Maria, Black Sands Mesh One-Piece Swimsuit. I love the Wave midnight suit! I am obsessed with the WAVE. It is adorable. As far as prints go I love all of them, but the new orchid color is so pretty. I love the peachy keen one piece! Or any of their suits! I love all the peplum tops – especially Antigua cobalt! So many pretty patterns. I’m loving the day-tripper one-piece cut out suit! It’s super cute and I’m obsessed! The bombshell sea glass one piece swimsuit. I love the jade tanking top with the sandi a hipster bottoms. So cute. And the Antigua suit is beautiful! The Maria in black. So cute! The Audrey is my favorite. I like the Maria one piece!